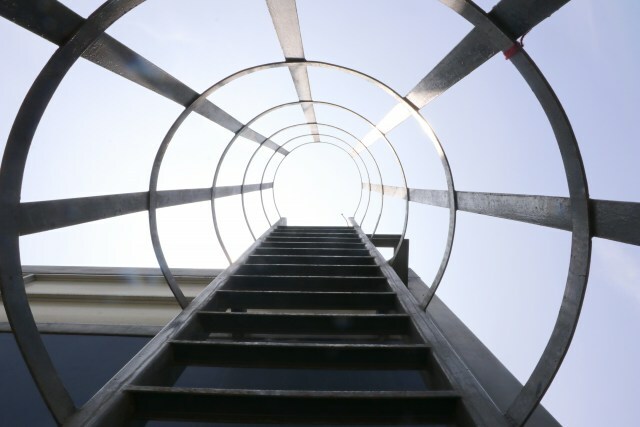 The Banksies Fire Escape Ladder was designed for the specific niche in the fire escape ladder market. I realised I had to do something when I brought my children aged nine and six a fire escape ladder. 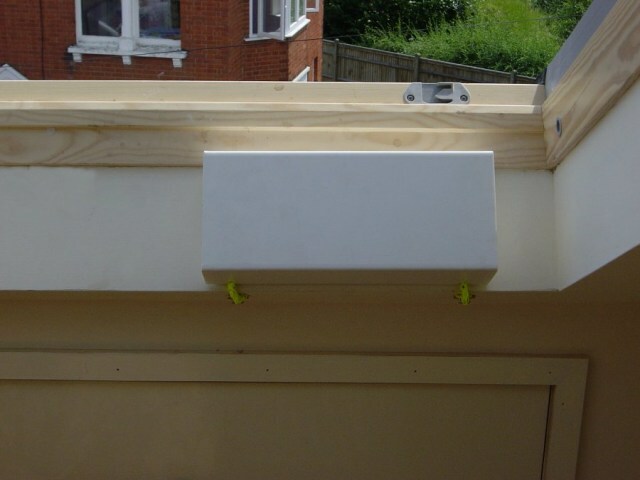 My children struggled with the weight and fitting instructions for housing it, and after several failed attempts and eventually having to get involved, I realised that without myself or wife's help to escape my children would be trapped, any parents worst nightmare. After many years of designing and testing various materials, we eventually came up with the Down And Out fire escape ladder. It needed to be light and simple to use and in a position where the operation to deploy was a quick, and simple process. 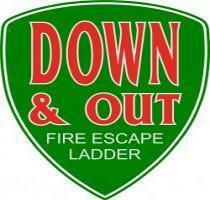 We are proud to bring you the Down And Out fire escape ladder, simple to use, where you need it and when you need it. No hunting in cupboards or under beds and certainly no attaching or hooking over needed. 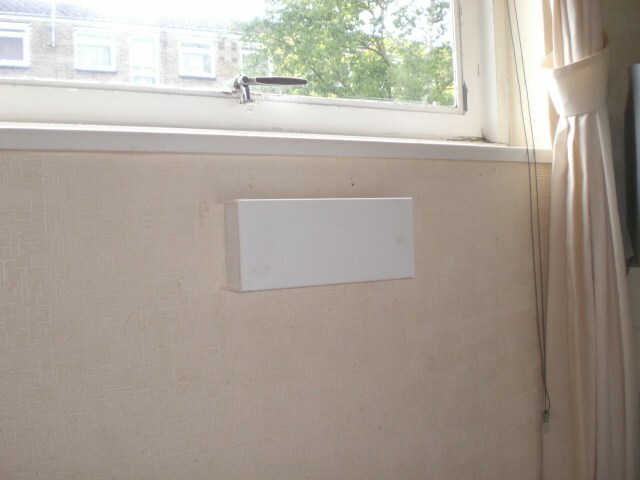 The Down And Outcomes in a simple box that will fit snugly underneath your windowsill. Contained inside this box is a unique and simple to use the ladder, neatly attached to the structure of your building with simple and easy instructions. Pull Out, Throw Out and Climb Out, just what is needed in this time of dire danger.